Spine-tingling footage shows a swarm of locusts traveling across a road in the southern Russian republic of Dagestan, where swaths of land have been infested by the plague. The amateur video, filmed through the windscreen of a moving car, shows what at first seems to be a sandstorm looming on the horizon. However, as the car approaches, the dense cloud turns out to be a chaotic mass of giant bugs making their way across the road. 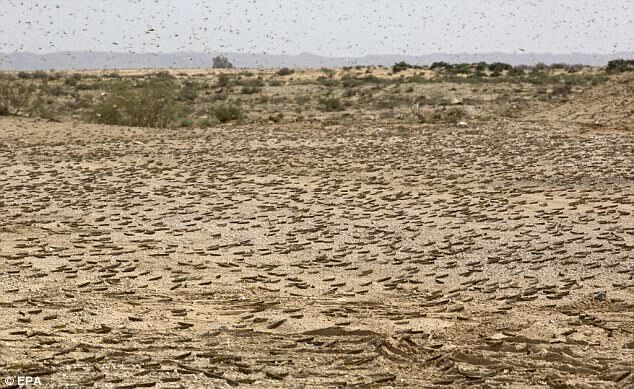 The infestation of locusts prompted local authorities to declare a state of emergency in parts of the republic last month, with some 114,000 hectares of agricultural land affected. Despite measures being taken, such as fumigation from tractors and planes, the locusts have been eating their way through the republic's farmland since early summer, destroying crops and grazing. "They devour everything. They destroy green fields and there is nothing, just bare ground. There are the greens over there, which they have not yet reached," a local resident told Ruptly video agency. 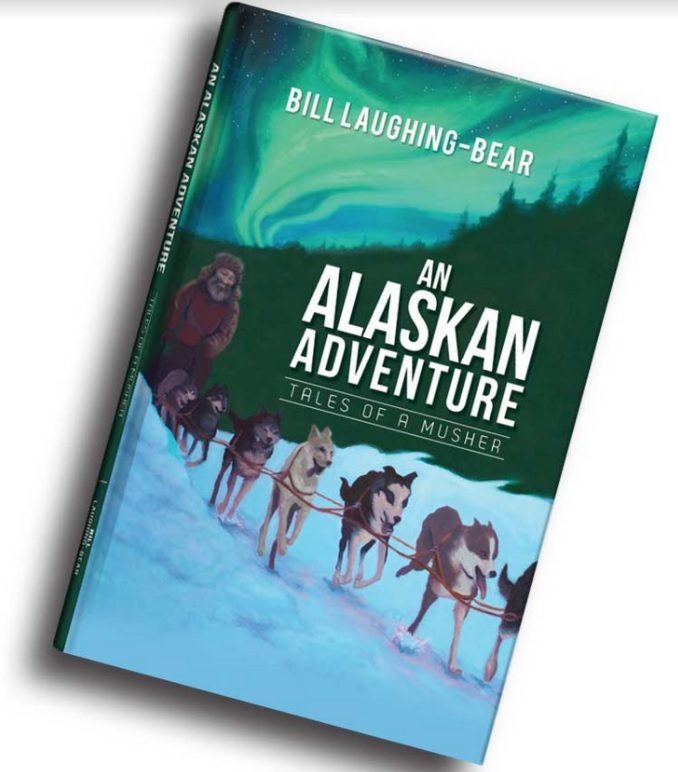 "It makes no difference for them: trees, shrubs or grass. If they devour it all, the cattle will have nowhere to graze. We would not know what to do then." According to the UN's Agriculture and Food Organization, an average swarm of locusts can consume the same amount of food as 10 elephants or 2,500 people, as well as being able to travel distances of up to 130km in one day.